Ubisoft have revealed new tracks destined for Just Dance 2015, with One Direction, Miley Cyrus and Becky G joining the mix. They’re joined by Marvin Gaye and Tammi Terrel’s iconic classic “Ain’t No Mountain High Enough,” with other additions being lined up from Enrique Iglesias, The Sunlight Shakers, The Girly Team and Dead or Alive. 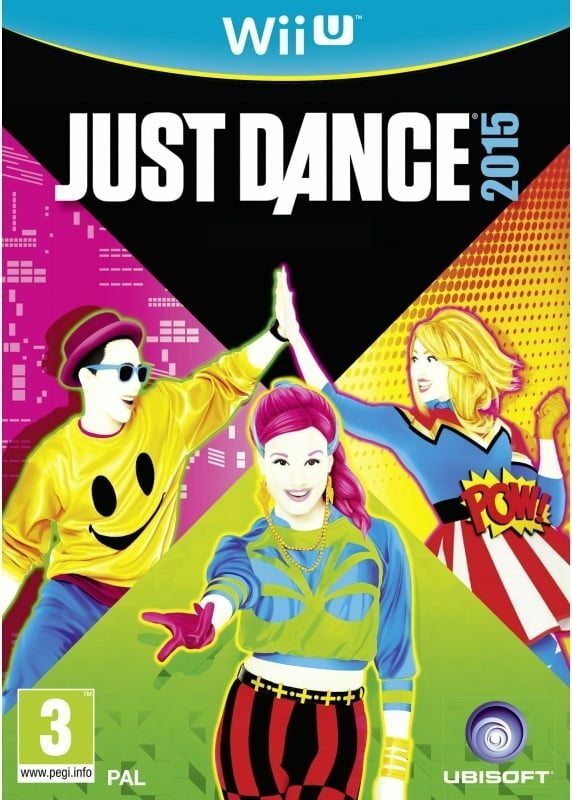 Just Dance 2015 will release for Wii U and Wii across North America on October 21st, Europe on October 23rd, and in the United Kingdom on October 24th.